New numbers for April were recently released by Nielsen. 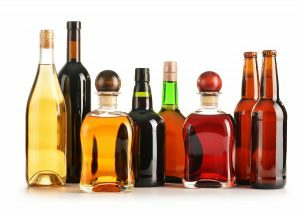 Distilled spirits dollar sales were up by almost 5 percent in the past 4 weeks, 2 percent greater than the expected growth rate. In fact, every major spirits category outperformed their 3 month trends with Bourbon, Canadian whiskey, Irish whiskey and tequila performing the best. Distilled spirits volumes were also up over the past 4 weeks by 3.1 percent, 1 percent greater than expected. Brown spirits in general remained strong with Irish whiskey showing the greatest volume growth of 17.5 percent. White spirits did well also, with tequila posting sales growth of 10.3 percent. The only major category that was down was blended whiskey, with a drop of 1.1 percent in sales. Overall the spirits industry is trending up and remains a strong category both in the U.S. and globally.